Happenings and Events | This Week Y'all! Cherokee Moon, On the Farm-2-Bottle - FedEx Top 100 Small Business Finalist Video! We just dropped our new video about what fuels our passions for this company. Local Potions Curiosity Club at Eventide Brewery! 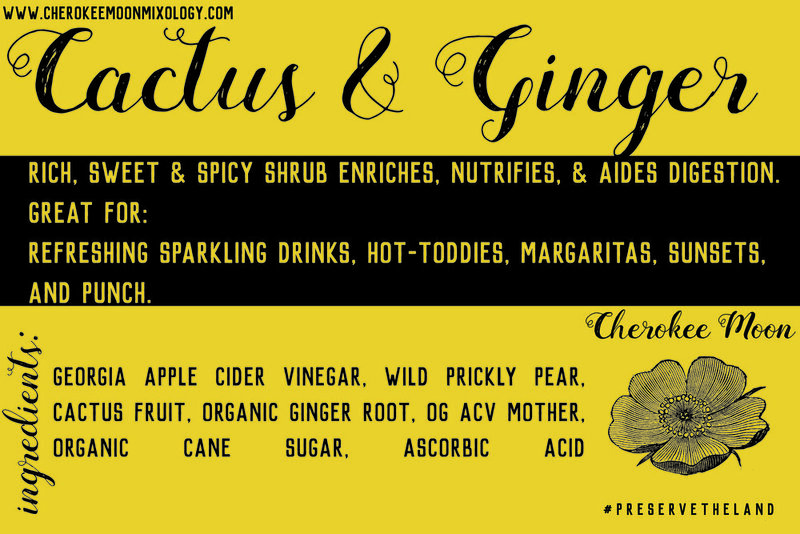 Download the recipe card from the brew we made on site for HomeStead ATL | Curiosity Club! Cherokee Moon Mixology Enters the FedEx Small Business Grant Contest 2018! Three Happenings and Events Weekend of December 9th and 10th. Our lovely Zen Vin is good for calming a busy mind. Great for holiday rescue!